Freerap, an improvised show combining rapping, some of the best Finnish beatboxing and superior freestyling, brings the long-term rappers Solonen, Jodarok, Xmies, Särre and Kosola to the stage. 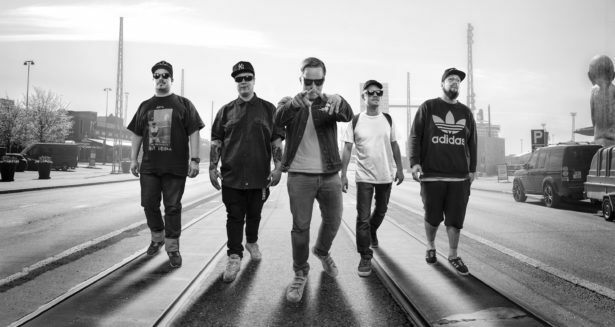 Solonen, and the rest of the crew as visiting acts, can be seen in Heikelä syndrooma, a Finnish tv-show where they are replacing the traditional studio band with their improvised set, beats and rhymes. Solonen, Kosola and Xmies are also hosting a weekly radio show called Lyömättömät at YleX.